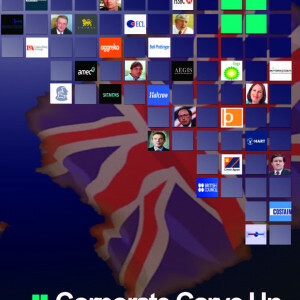 View cart “Corporate Carve Up: UK Companies in Iraq” has been added to your cart. The end of of child detention has served to somehow legitimise the detention of adults. 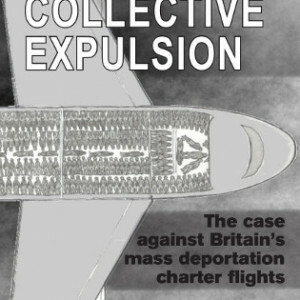 Fewer people now appear to have the political will to argue that immigration detention should be stopped altogether. 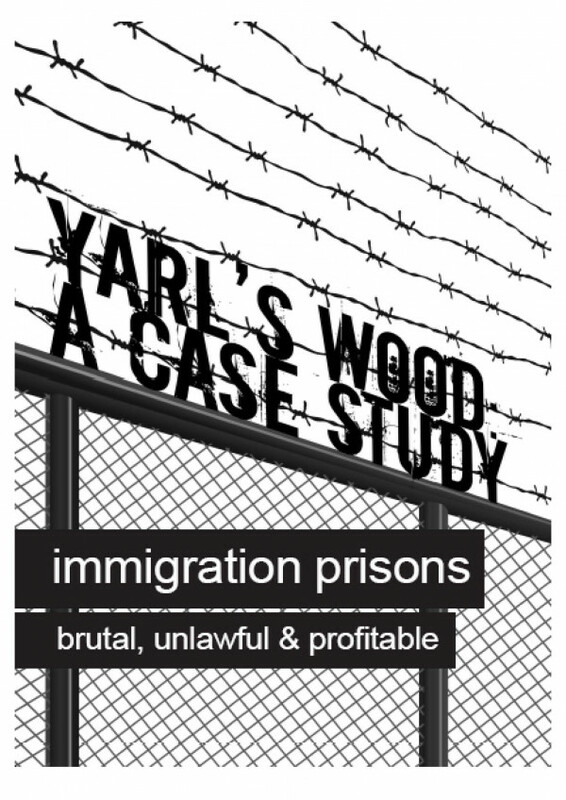 Using Yarl’s Wood, where most of those children and their families were incarcerated, as a case study, this briefing is intended to demonstrate that the impact of immigration prisons on adult refugees and migrants is no less cruel, inhumane and, in many cases, unlawful.